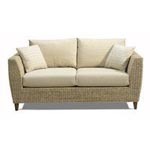 Cannes Royalcraft Furniture. 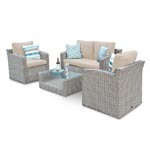 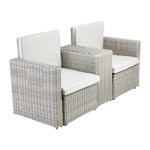 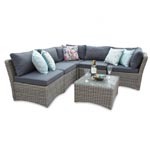 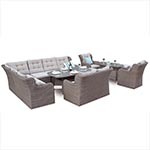 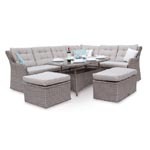 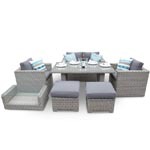 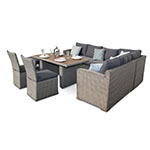 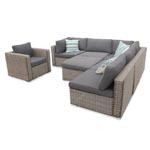 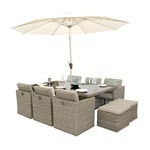 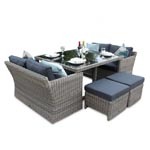 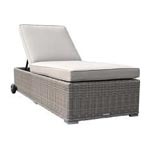 The modern collection of rattan furniture from royalcraft brings you a range of royalcraft cannes sofa sets, royalcraft cannes dining sets, royalcraft cannes sun loungers and daybeds in PE rattan. 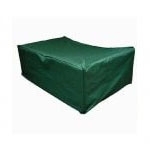 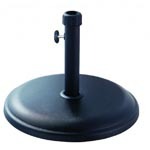 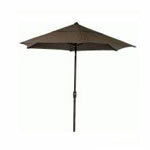 The rust free aluminium frames provide durability for all weather use. 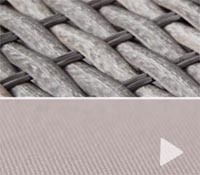 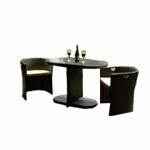 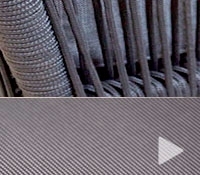 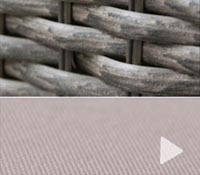 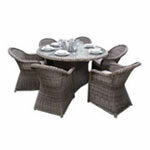 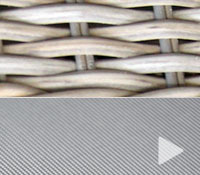 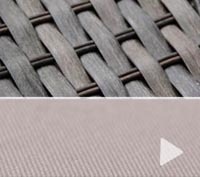 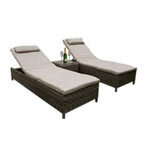 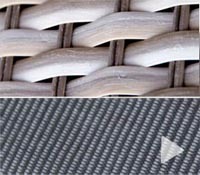 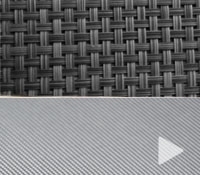 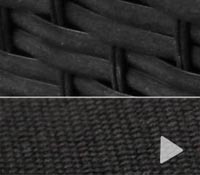 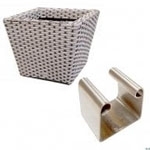 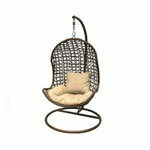 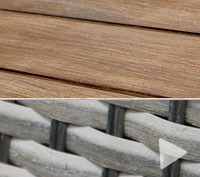 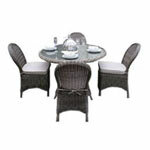 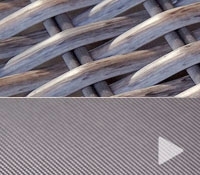 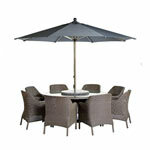 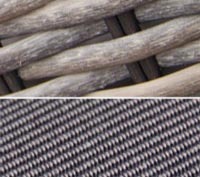 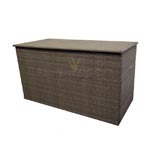 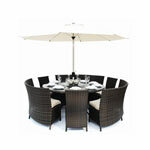 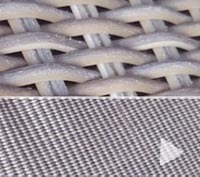 The PE rattan weave is available in mocha brown and 4 line black weave.